It was a handsome man who was proclaimed king today, after the death of his father. 6.2 tall, broad shouldered, athletic and a face “so round and beautiful that it would become a pretty woman” as the Venetian diplomat Pasqualigo wrote back home about the English king Henry VIII about eight years after Henry VIII had been crowned. 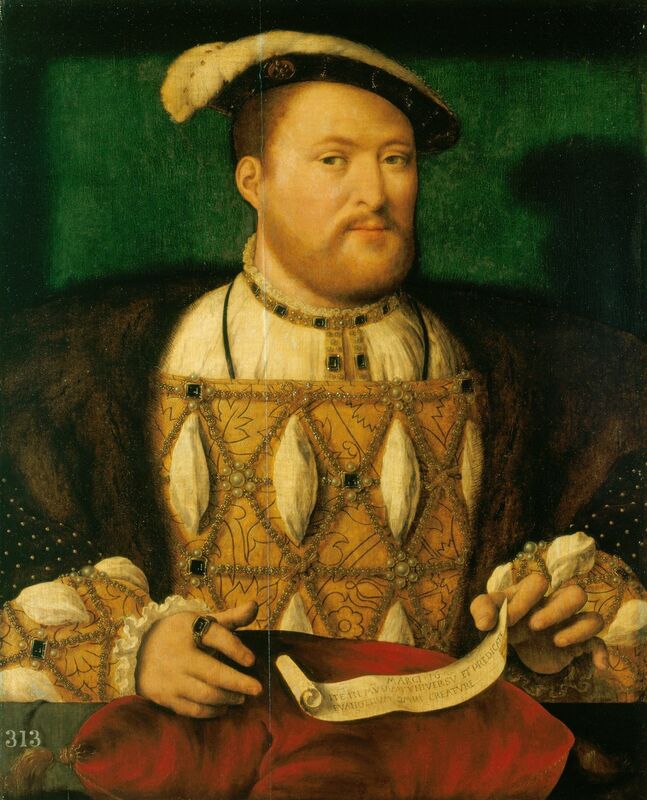 As foreign emissary´s didn´t really had anything to lose in being honest about the English monarch, it has been assumed as a truthful testimony to the fact that Henry actually was an attractive man in the years preceding the injuries that left him obese, sickly, erratic and dangerous. But on this day, in 1509, the Henry which has unfortunately been the one to survive into posterity lay far ahead in the future. His accession was the first one without surrounding conflict in over 100 years, and it was greeted with bonfires and celebrations. In the months to come, the 17 year old would be guided by his formidable paternal grandmother, Margaret Beaufort, who in him would have seen her vision transform into the making of a dynasty.